The Secretary is responsible for keeping records on behalf of CUCSA. They take the minutes during CUCSA meetings and circulate agendas with other executive members ahead of meetings. They may also be required to engage in correspondence with external agencies on behalf of the committee. In the absence of the president they are responsible for chairing CUCSA meetings. The Secretary is further responsible for overlooking and responding to incoming emails and communicate information to other committee members. They are responsible for signing off the accounts on behalf of the executive at the end of the financial year. This role can be filled by a matriculated student from any institution. The Social Media and Marketing Officer is responsible for working, along with the other members of the executive and CUCSA affiliated sports clubs and societies, to promote and market CUCSA events and the sports clubs and societies on campus. They will play a leading role in the management of the CUCSA website, social media pages, CUCSA notice boards and will be responsible for responding to incoming emails concerning marketing. Further, the Social Media and Marketing Officer is responsible for coordinating the Assistant Marketing Officer(s), splitting and dedicating tasks with the purpose of ensuring the sustainability of the role. This role can be filled by a matriculated student from any institution. The Charities Representative is responsible for the charitable actives of CUCSA. 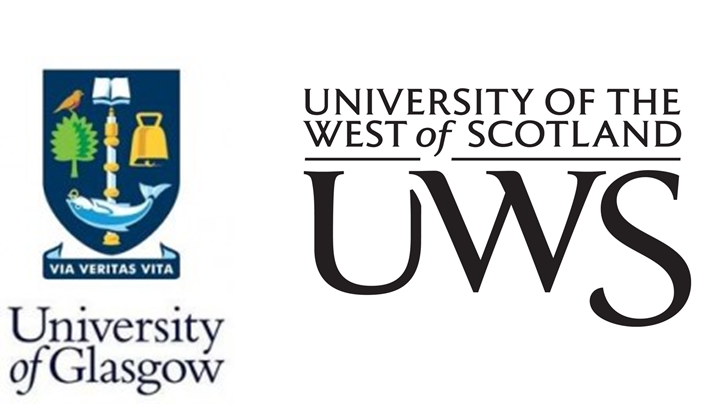 Liaising with volunteer organisations to promote volunteering for the students and also taking the lead on organising charity events on campus and in the community. This role can be filled by a matriculated student from any institution. 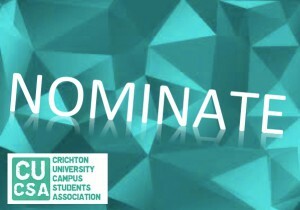 The Sports, Clubs and Societies Officer is responsible for supporting and promoting the establishment and effective running of clubs and societies on campus. They will act as the liaison officer between newly established clubs and the CUCSA committee. They are responsible for advising on matters of constitution and funding for new clubs and societies. This role can be filled by a matriculated student from any institution. The Assistant Sports, Clubs and Societies Officer will have an added input into the activities on the campus. They will be expected to support the clubs, societies and sports teams.. This role can be filled by a matriculated student from any institution. The Assistant Social Convenor will have an added input into the social events and activities on the campus. They will learn to lead events sub-committees created by the Social Convener and encourage further social engagement among the student population. This role can be filled by a matriculated student from any institution. The Assistant Marketing Officer will actively help the Social Media and Marketing Officer to promote and market CUCSA on social media and the website. Detailed division of responsibility will be defined in conversation with the Social Media and Marketing Officer. This role can be filled by a matriculated student from any institution.